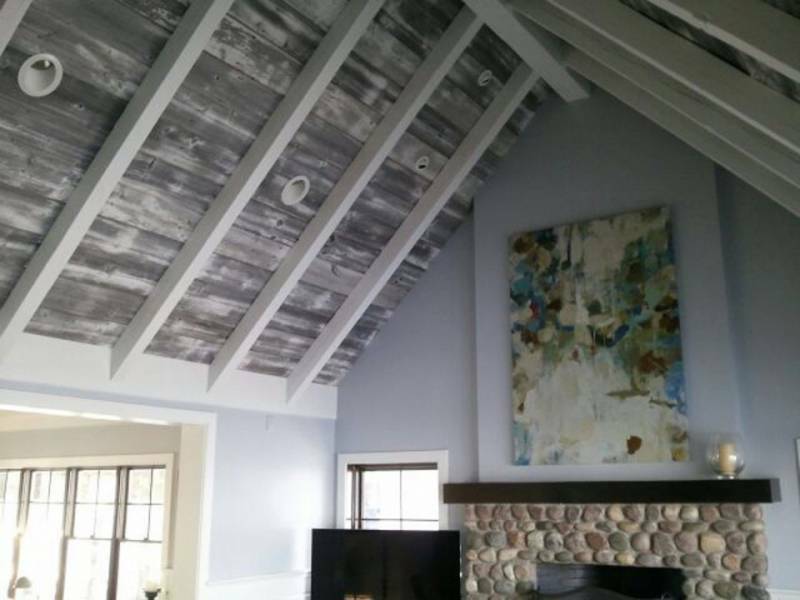 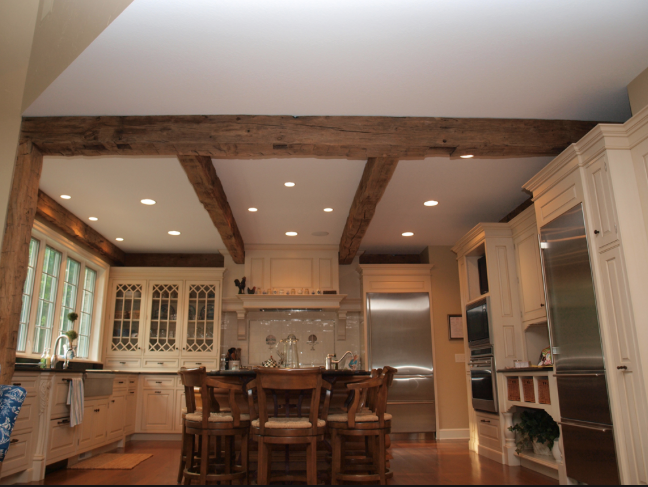 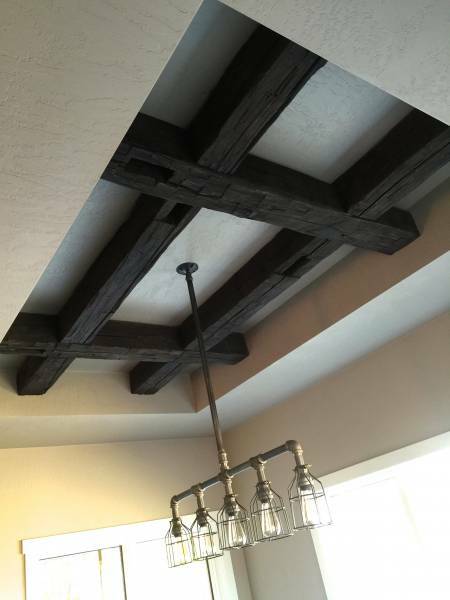 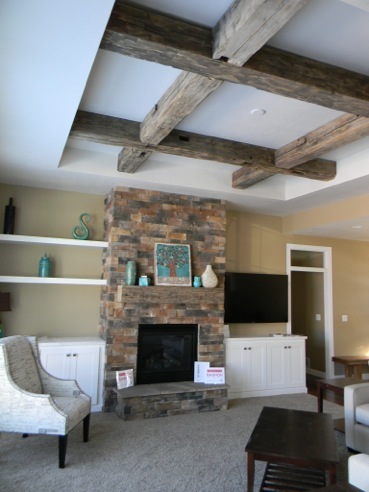 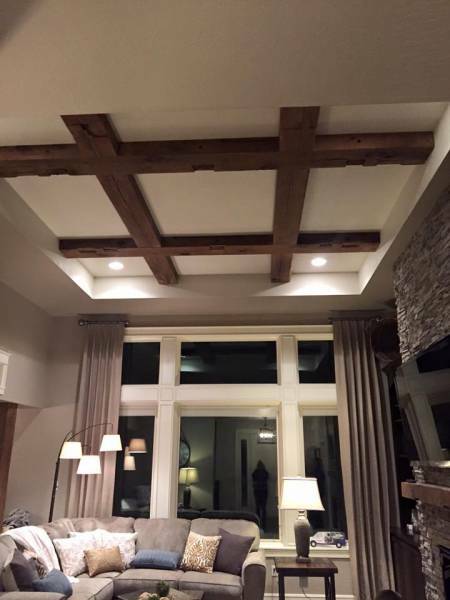 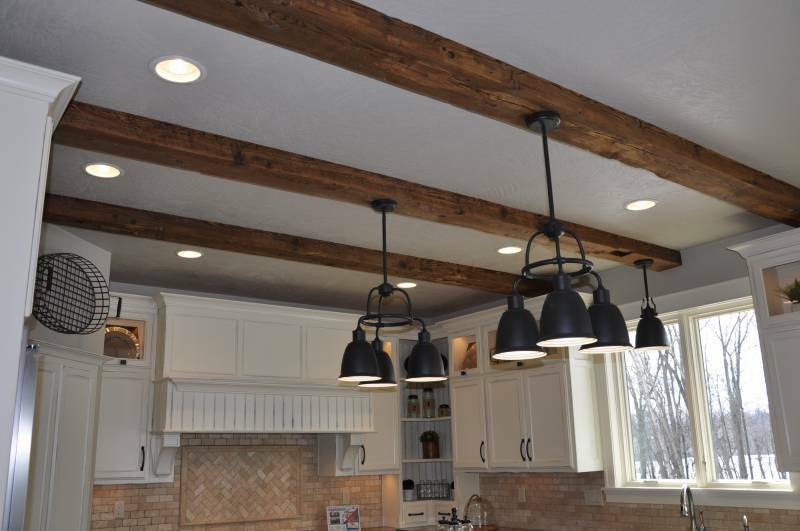 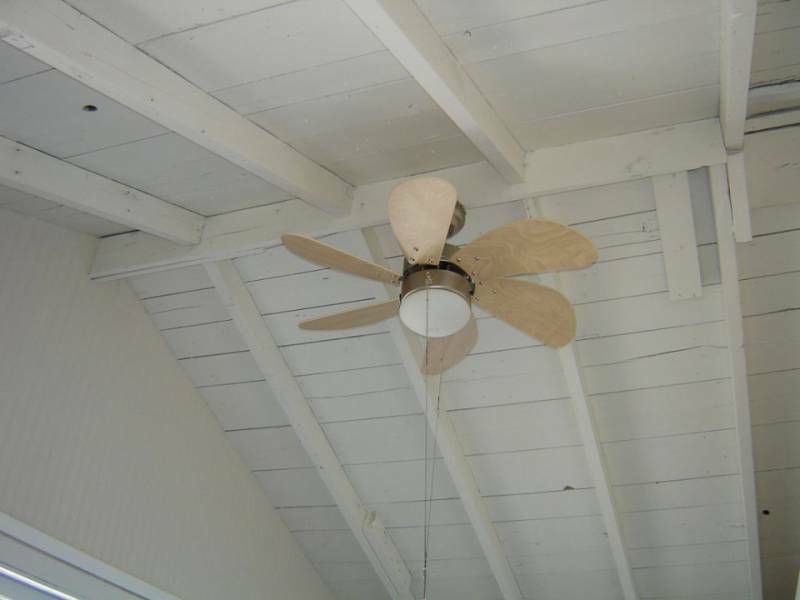 When you enter a room that has a reclaimed beam or vintage wood ceiling you’ll immediately feel the warmth created by the historical wood treatment. 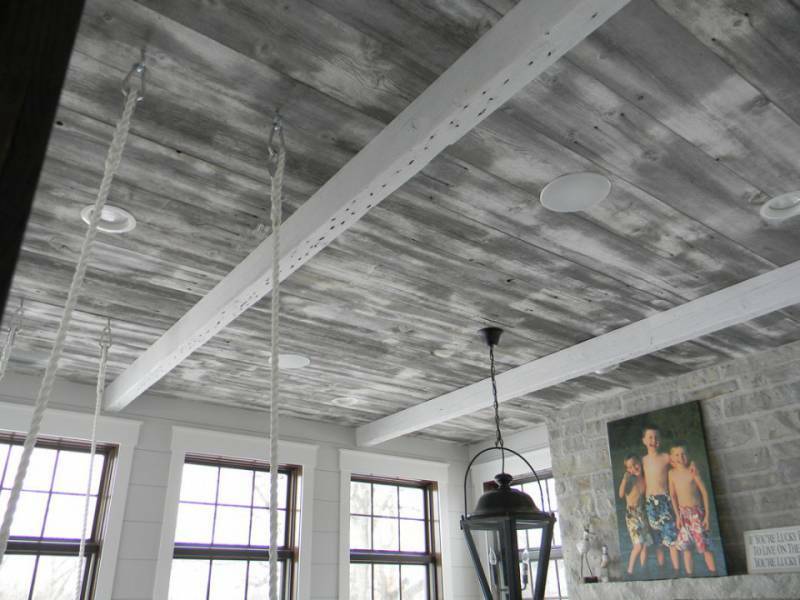 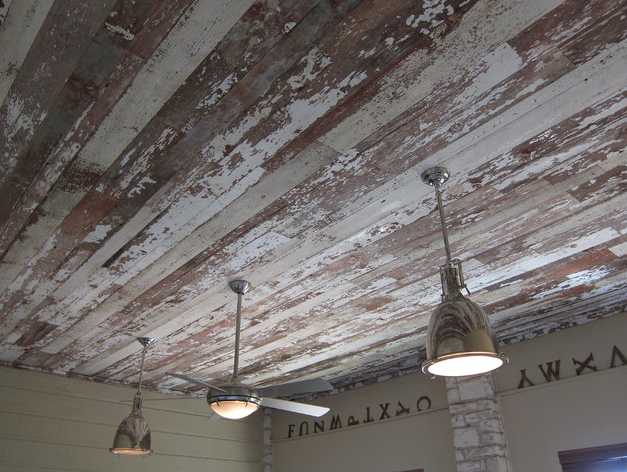 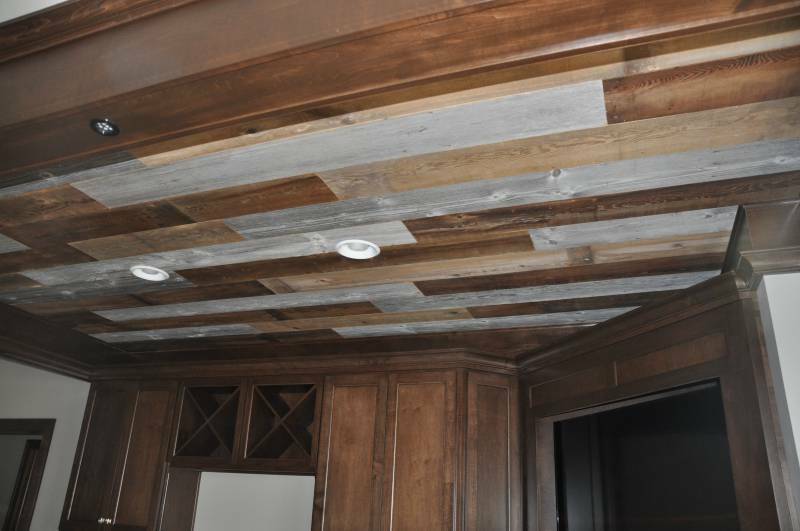 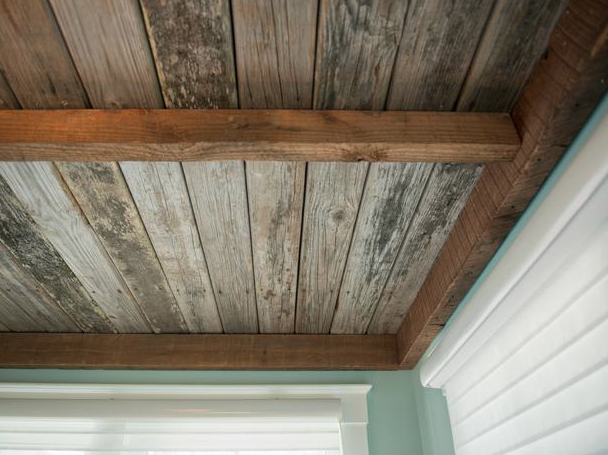 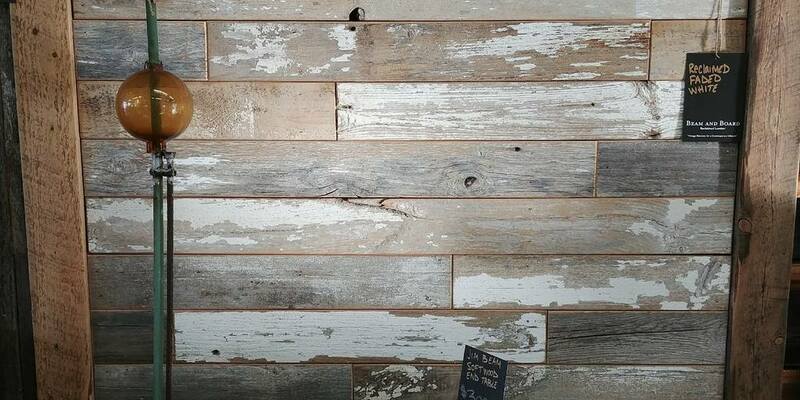 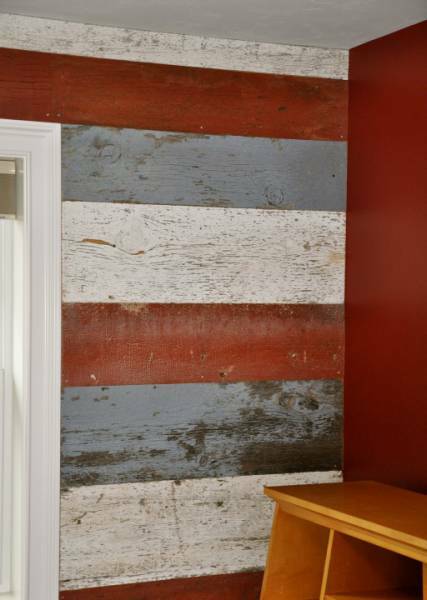 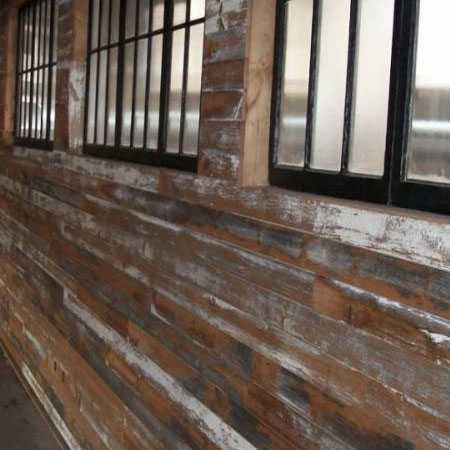 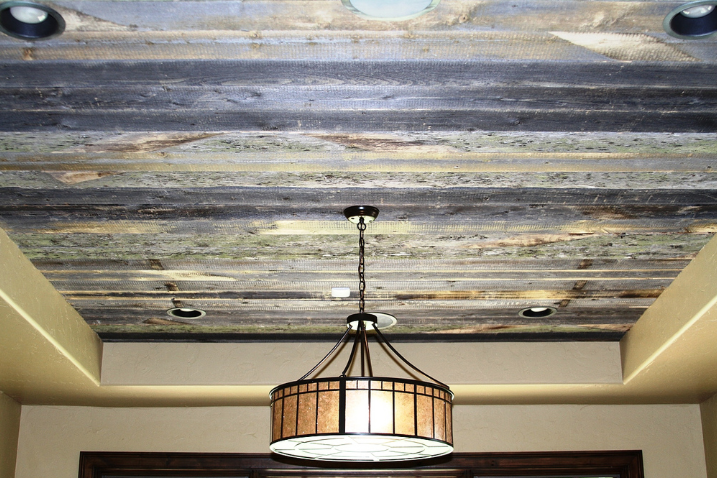 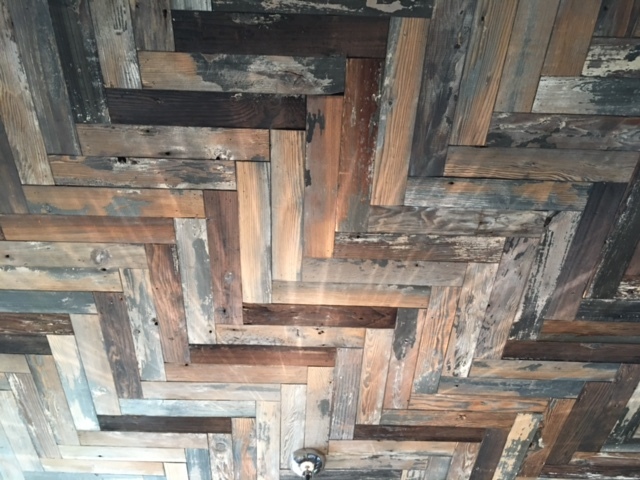 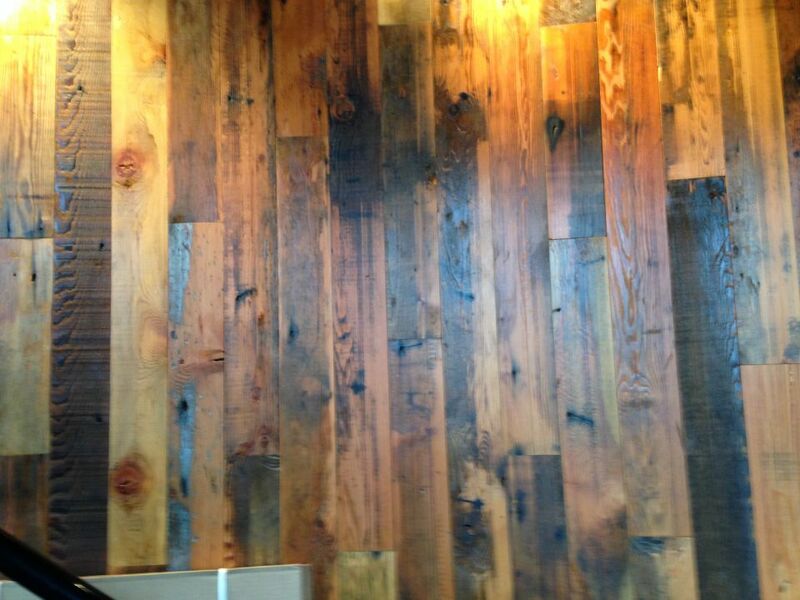 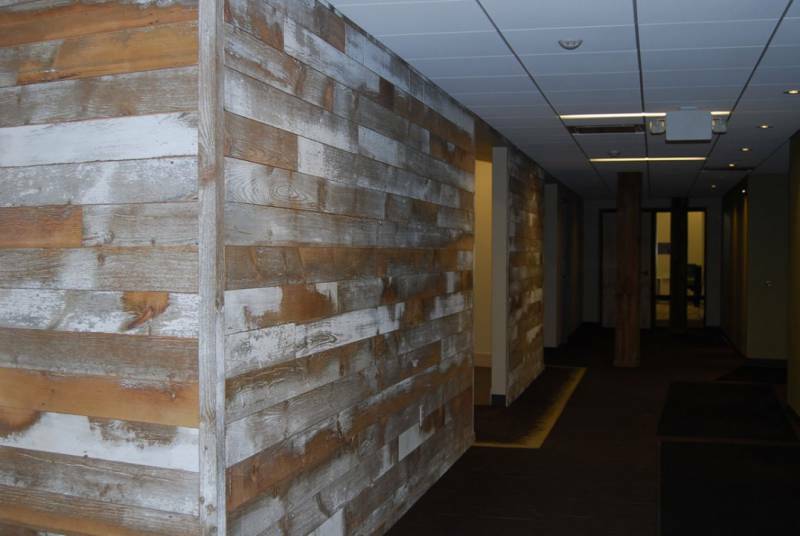 Reclaimed wood treatments transform the look of a room from just ordinary to just amazing. 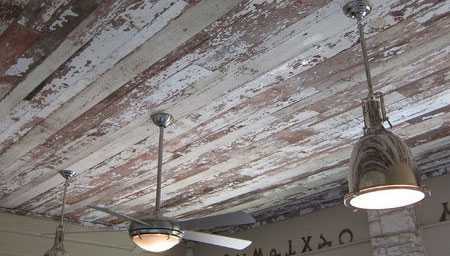 Warm up your room with the addition of pattern, texture, or color on the ceiling. 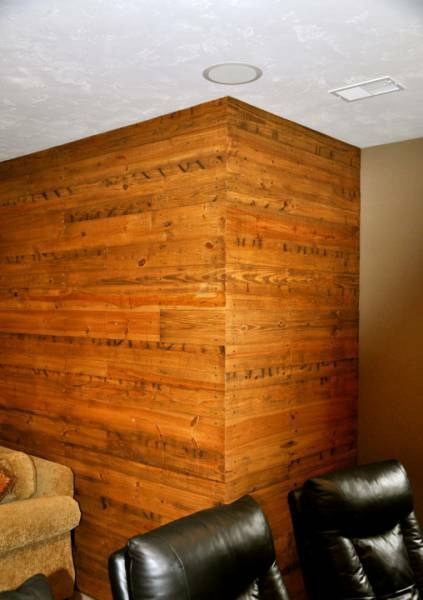 Try using a variety of species or plank width or depth to add this interesting element to any room in your home. 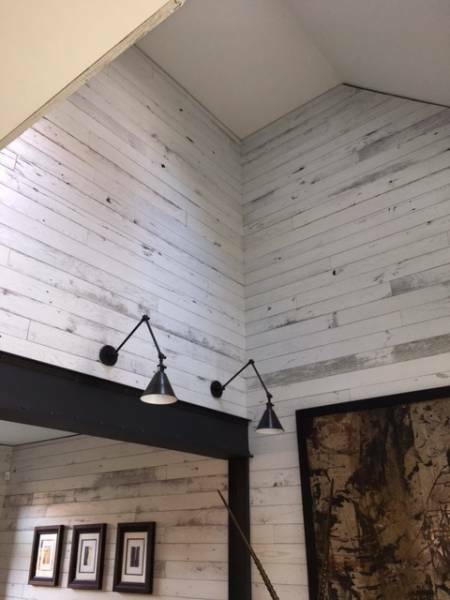 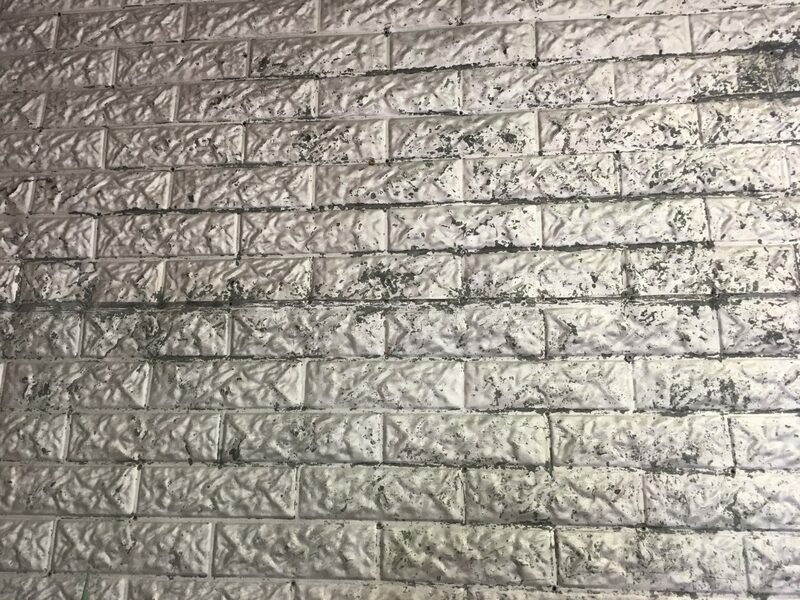 Signature walls add warmth and charm to your home and are one the most popular treatments currently being sold. 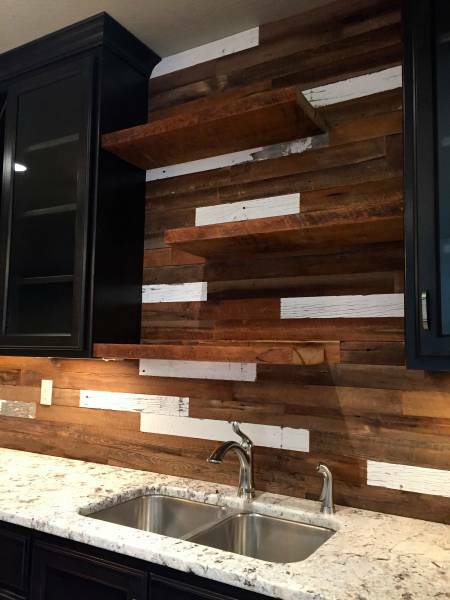 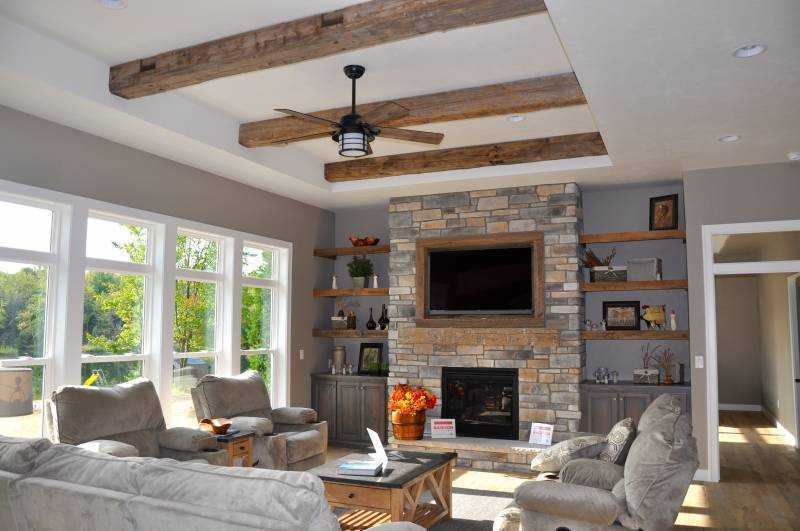 Whether for a rustic cottage or your contemporary home or commercial space, you will enjoy gathering family and friends in the inviting environment created by the look of reclaimed wood. 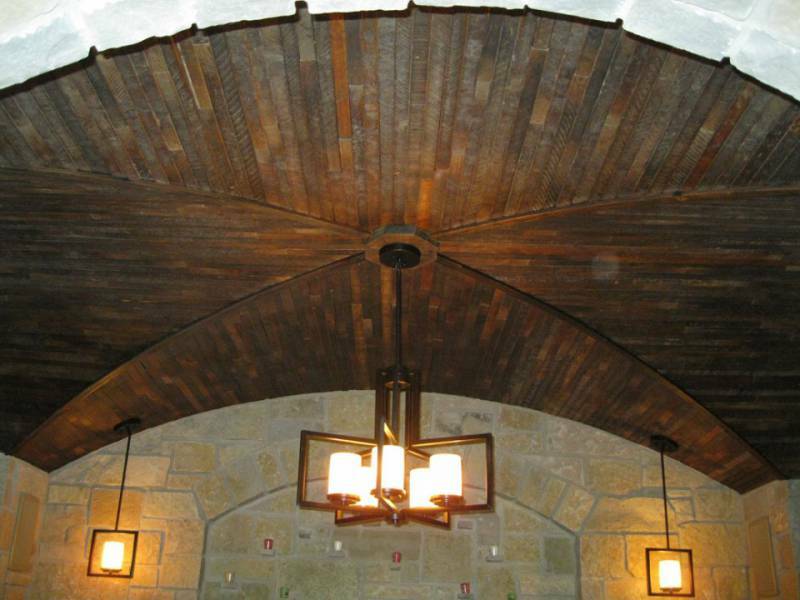 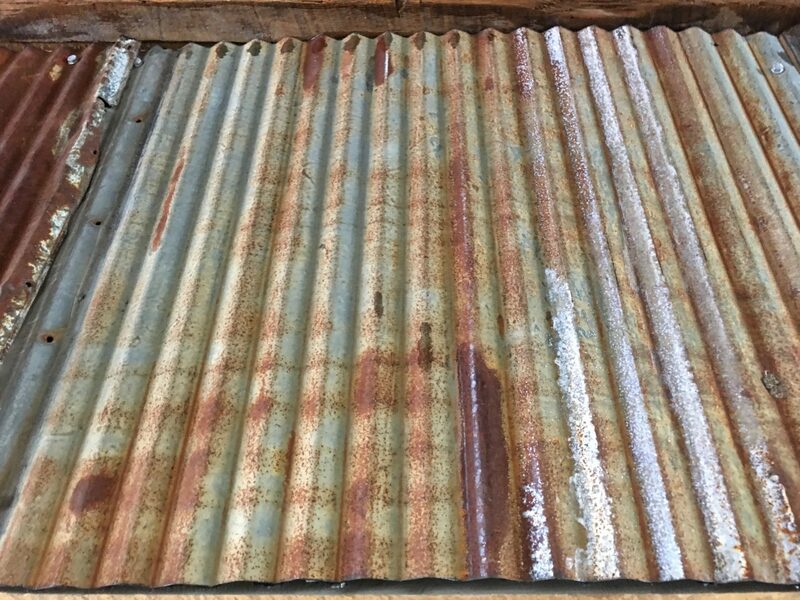 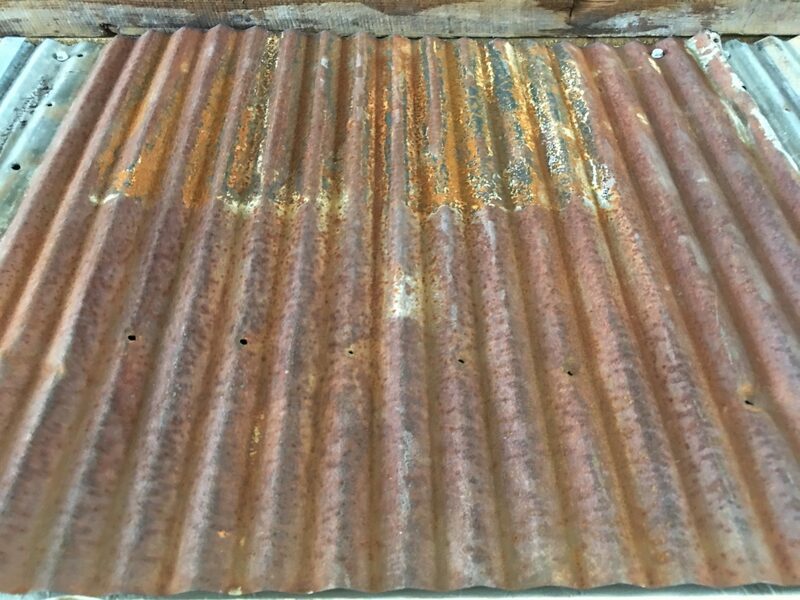 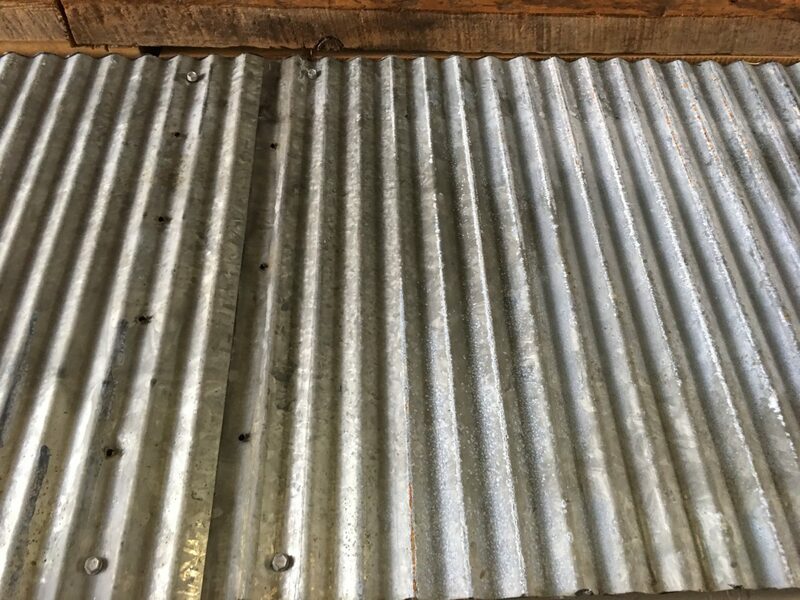 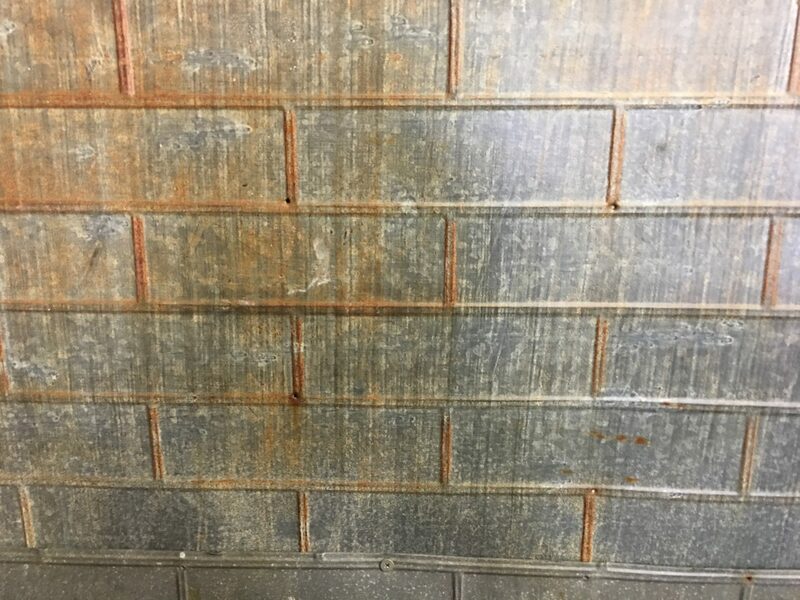 Our large inventory of woods include a wide variety of colors and patinas to fit your decorating goals. 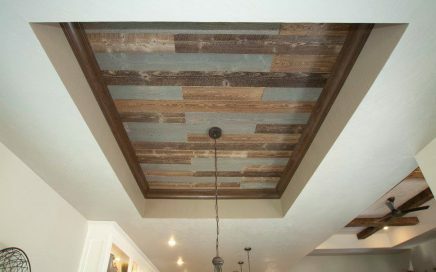 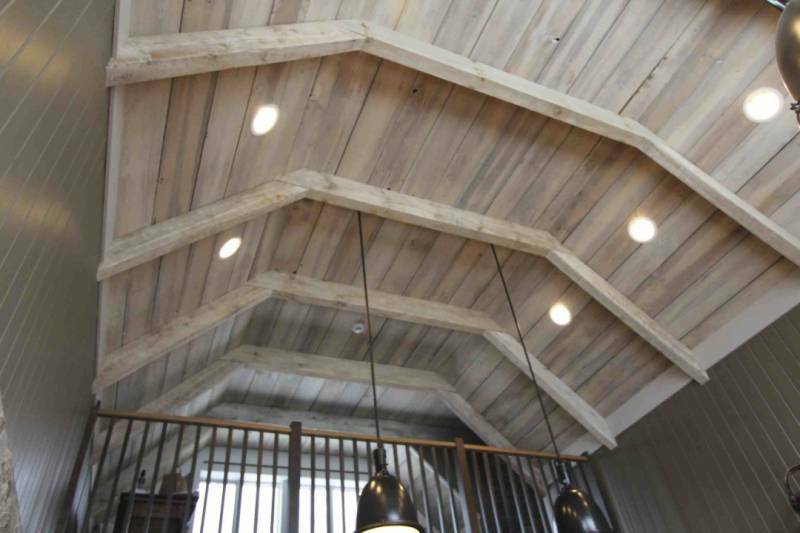 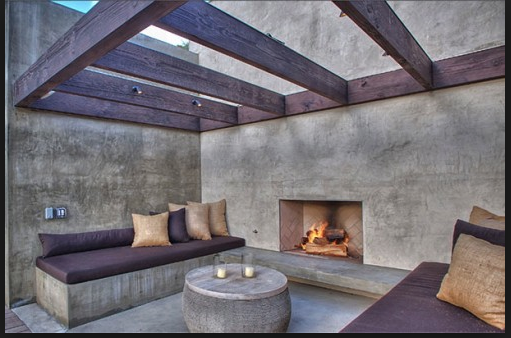 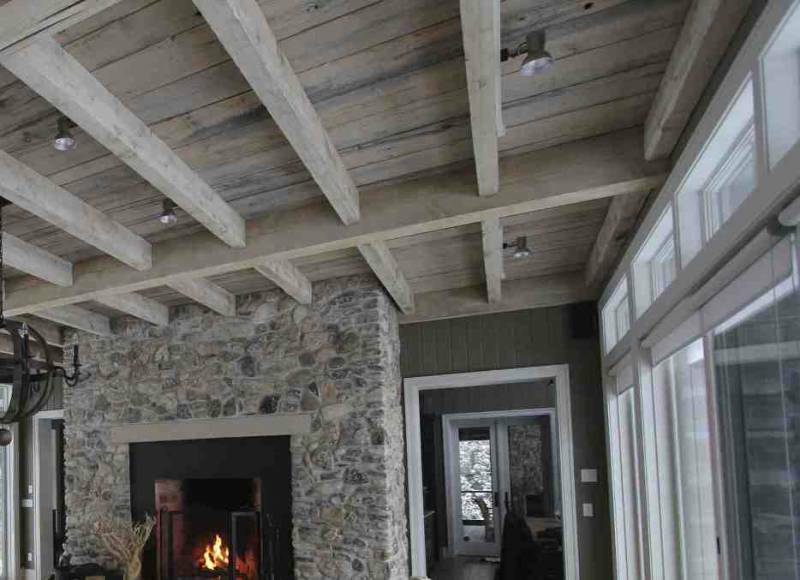 Adding a custom ceiling or feature wall to your home or work space can create a distinct vibe.